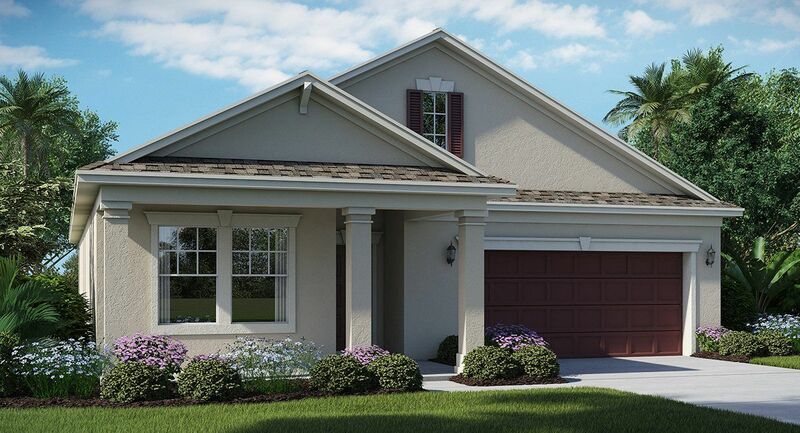 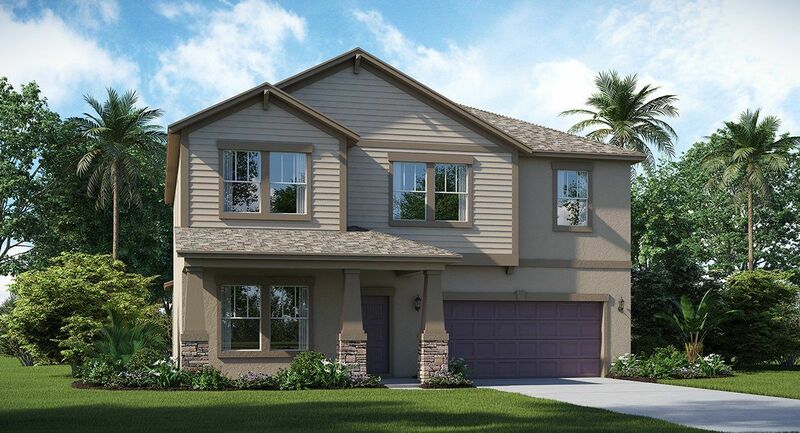 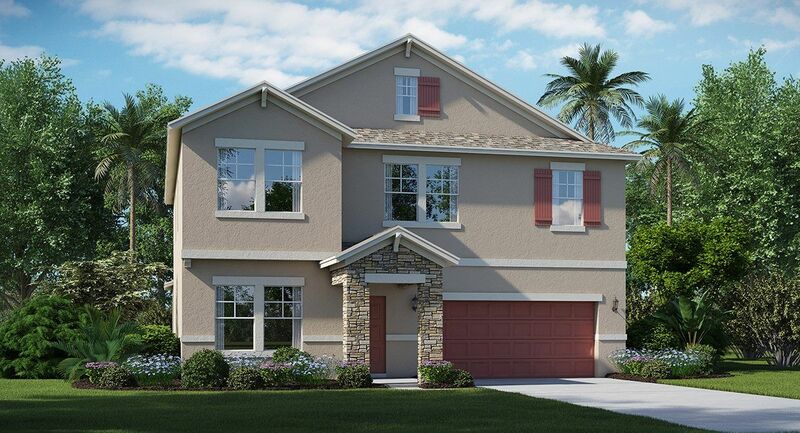 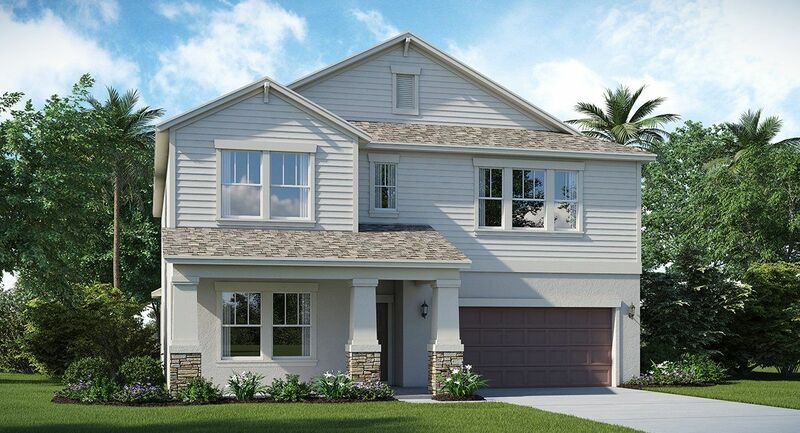 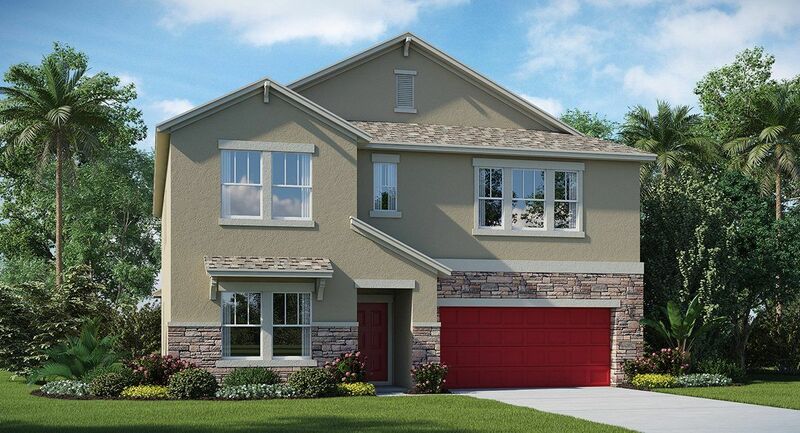 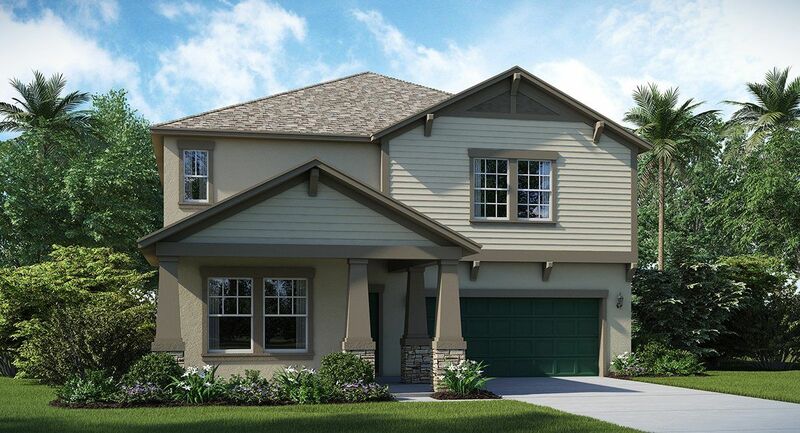 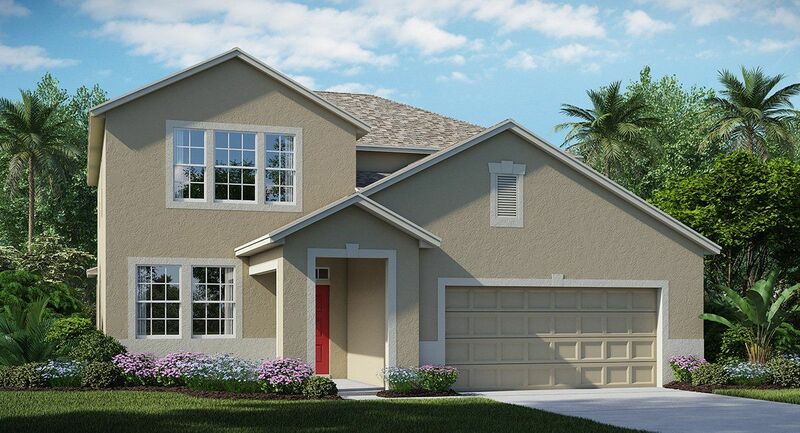 Wellington Estates is located within Concord Station, the premier master planned community in Land O'Lakes. 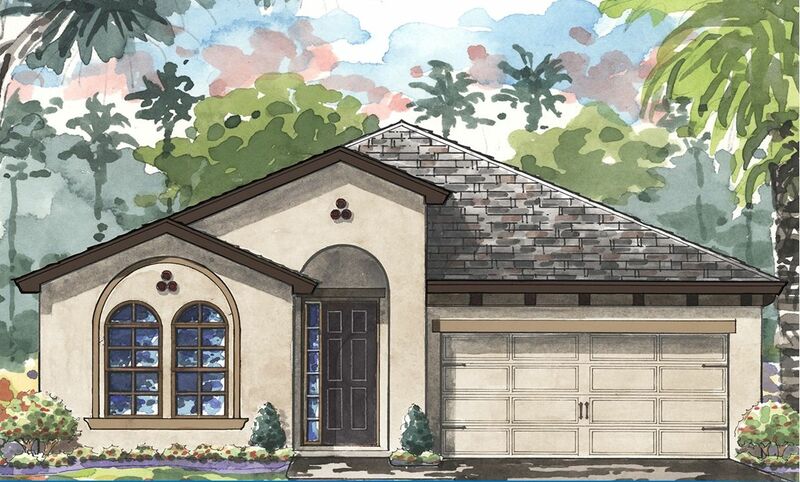 With 11 unique floorplans, you're sure to find one that fits your lifestyle and budget. 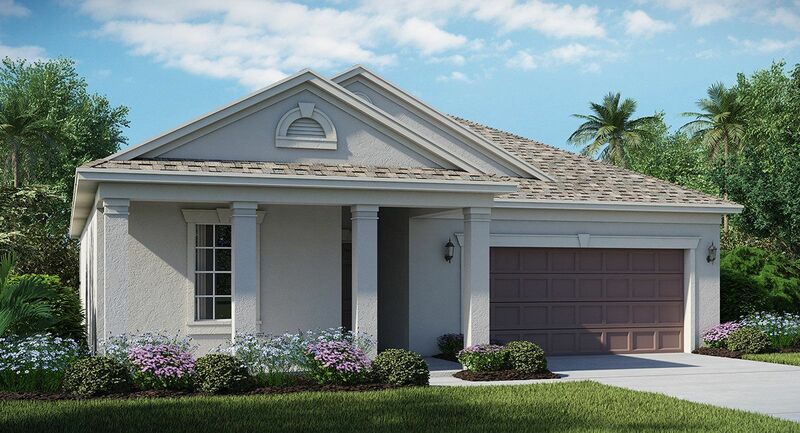 Each floorplan in Wellington Estates at Concord Station provides unique features to fit any homebuyer's needs. 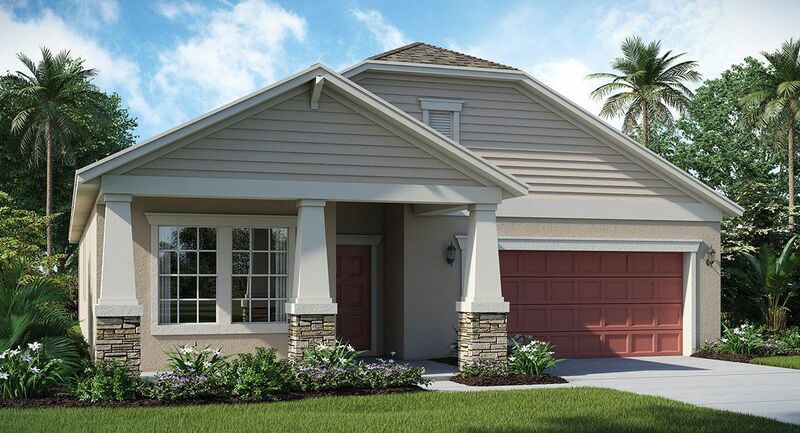 Living in Wellington Estates at Concord Station means you'll have an abundance of amenities available at your fingertips. 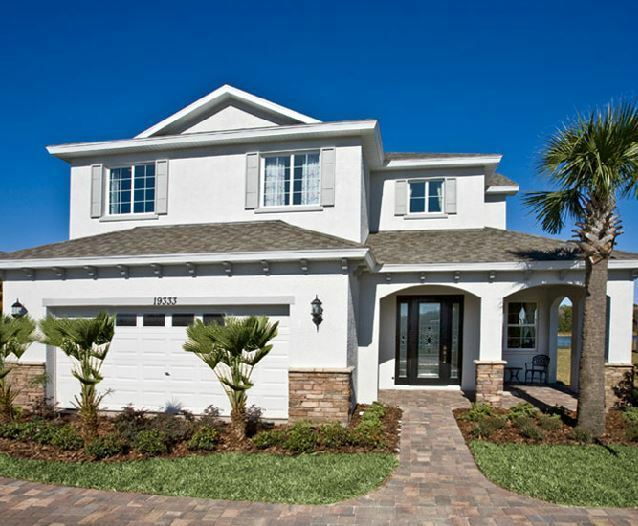 The impressive 5, 000 square foot community clubhouse houses a fitness center, billiards and multi-purpose room. 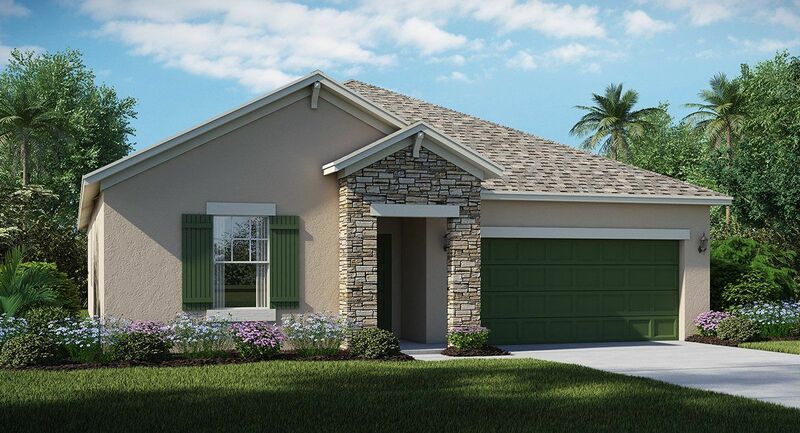 Throughout the community you'll find amenities such as a playground, swimming pool, picnic area, basketball court and tennis court to help you and your family maintain an active lifestyle. 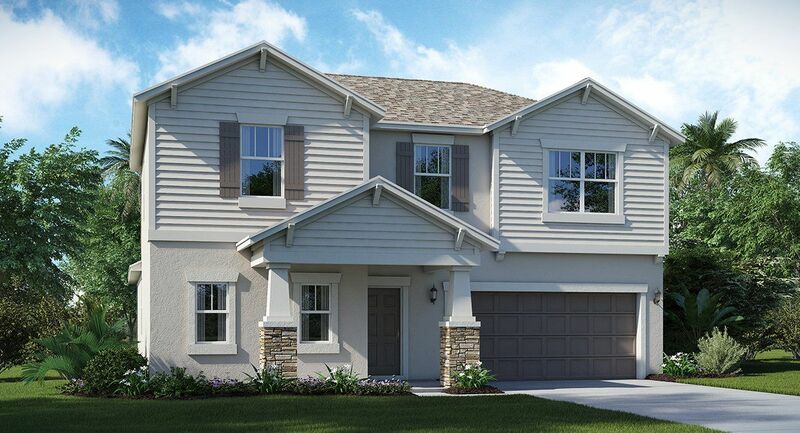 Located close to I-75, getting around the Tampa Bay area has never been easier than from Wellington Estates at Concord Station.